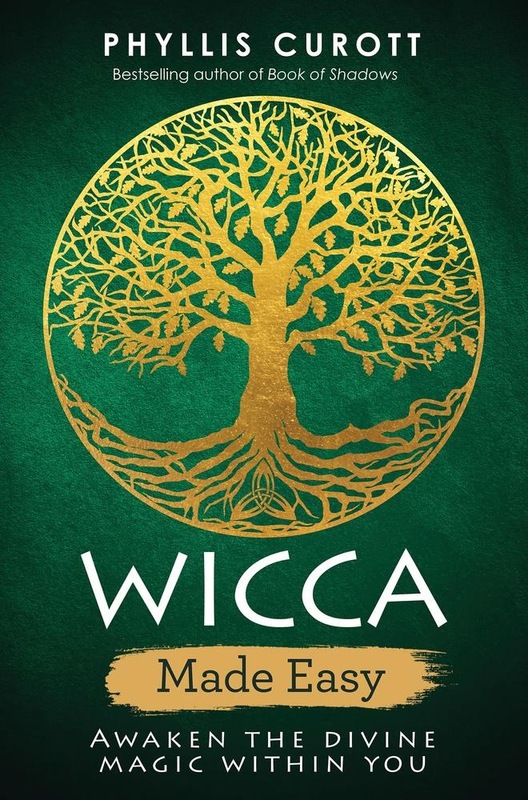 America's most renowned Wiccan shares the beliefs and practices of this sacred feminine spirituality in an introductory book. Welcome to the oldest spiritual tradition in the world. One of the first Wiccan Priestesses to 'come out of the broom closet,' Phyllis Curott has forever changed the perception of Wicca in the Western world. In this book, Phyllis re-introduces the life-sustaining wisdom and techniques that will connect you to the Divine and to the love, abundance and spiritual wisdom of Mother Earth. You'll learn how to: * attune your body, mind and spirit to Nature's rhythms to create a life of harmony, peace and fulfillment * enter spirit realms and work with spirit guides, power animals and spirits of place for guidance and healing * cast gorgeous spells and create sacred spaces and altars to nourish your soul * practice empowering lunar and Sabbat rites to experience divine communion * embody your spirit, empower your purpose and manifest your gifts This engaging and inspiring book will open your heart, your mind and your spirit to the Sacred around and within you. It's time to awaken your life to its divine magic! 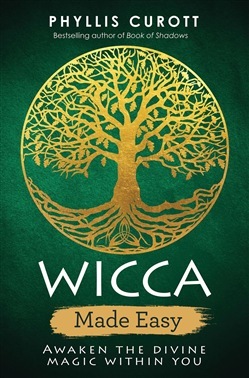 Acquista Wicca Made Easy in Epub: dopo aver letto l’ebook Wicca Made Easy di Phyllis Curott ti invitiamo a lasciarci una Recensione qui sotto: sarà utile agli utenti che non abbiano ancora letto questo libro e che vogliano avere delle opinioni altrui. L’opinione su di un libro è molto soggettiva e per questo leggere eventuali recensioni negative non ci dovrà frenare dall’acquisto, anzi dovrà spingerci ad acquistare il libro in fretta per poter dire la nostra ed eventualmente smentire quanto commentato da altri, contribuendo ad arricchire più possibile i commenti e dare sempre più spunti di confronto al pubblico online.